GET Ready,Get Set, Get fast in 2009. 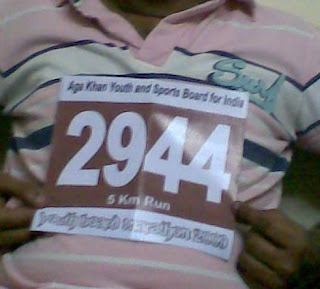 So, Ismaili Marathon In Mumbai.I Am Running........a Dream Run 5 KM. 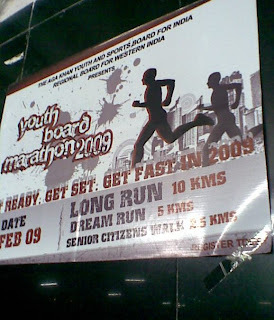 GET ready Get Set Get fast in 2009.